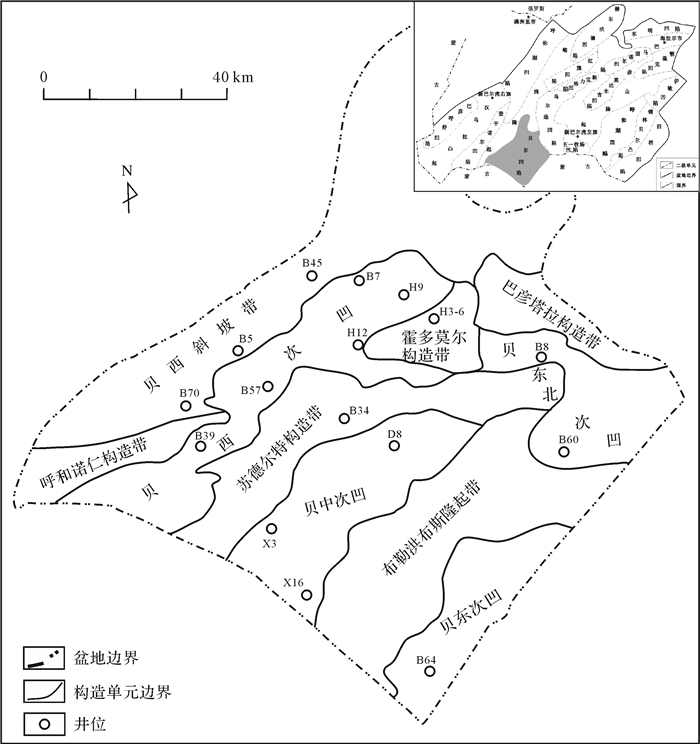 LI Yue, MENG QiAn, LI JunHui, WANG Qi, ZOU Yue, LOU Hong. 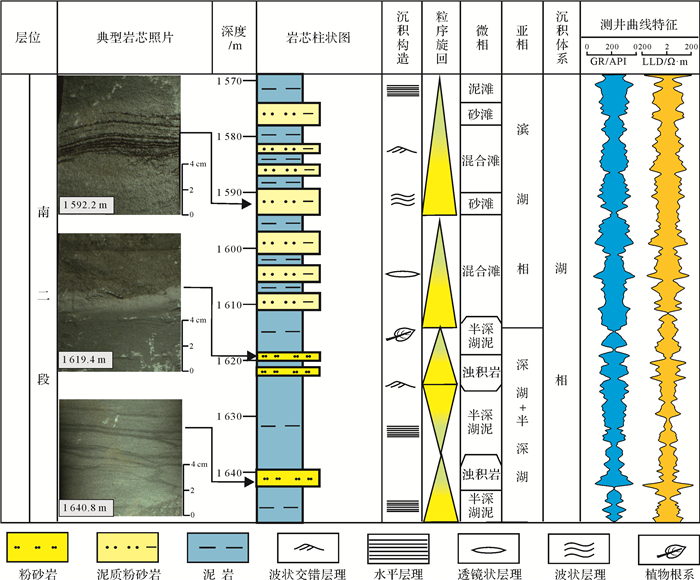 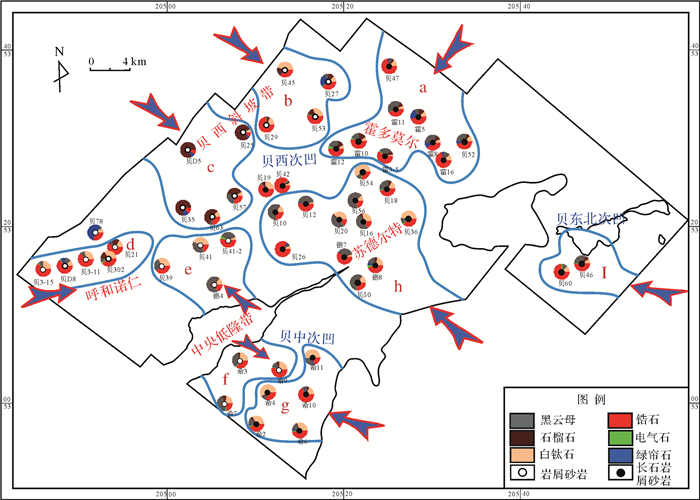 The Characteristics of Provenance System and Their Control on Sedimentary System of Nantun Formation in the Beier Depression, Northern China[J]. 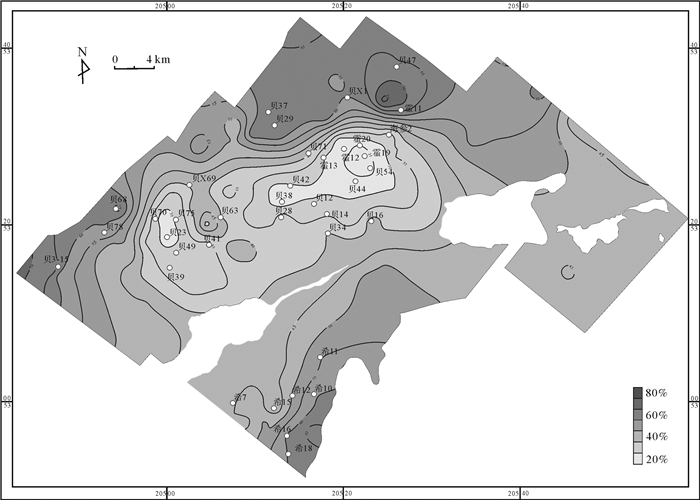 ACTA SEDIMENTOLOGICA SINCA, 2018, 36(4): 756-767. 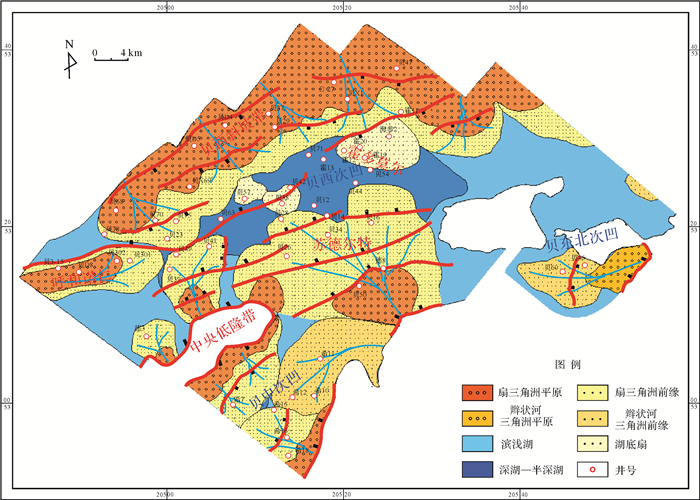 Abstract: To do a fine description of paleo-provenance system has great significance for the restoration of sedimentary system, searching for dominant sandstone zone and also prediction of target area. 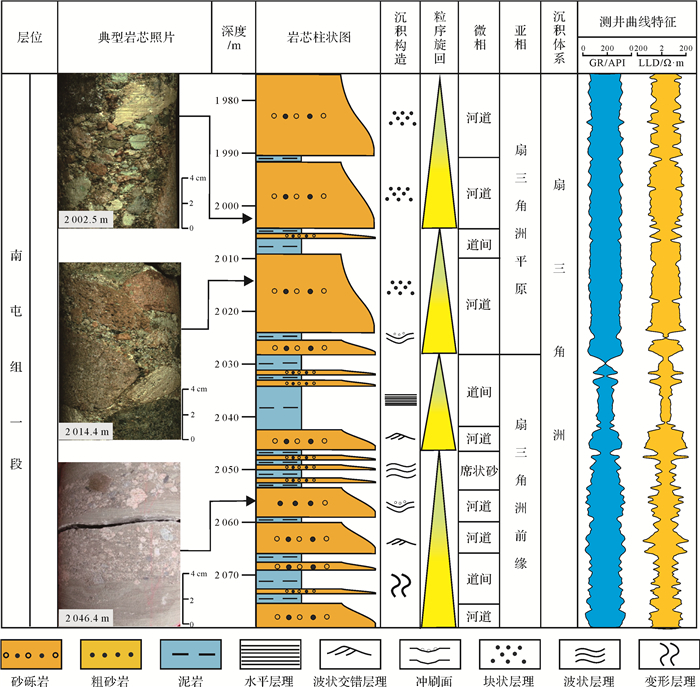 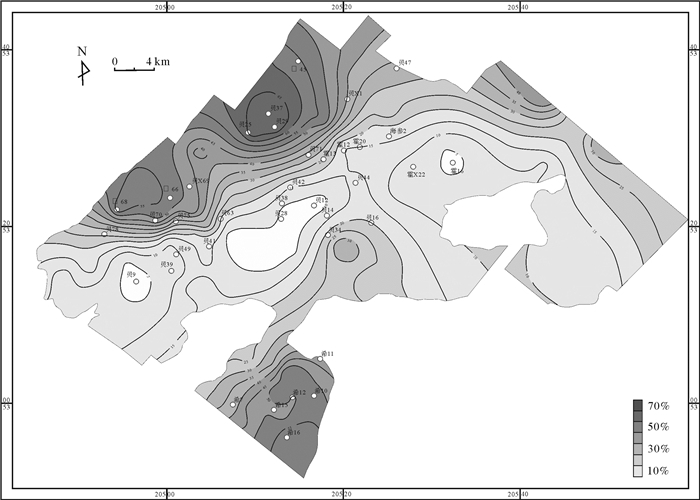 In this study, various data including ancient landform, seismic attribute, heavy minerals, sand ratio of formation and other aspects of information were used to do a fine description and research for the provenance system of Nantun Formation in the Beier depression from different aspects and various levels. 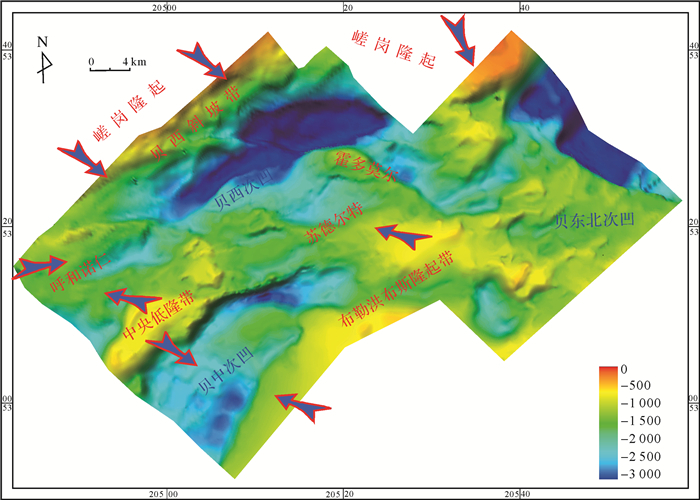 The results showed that the source was mainly from the surrounding slope zones and low uplitting regions in the basin, which converged from the edge to the basin center during the Nantun Period in the Beier depression. 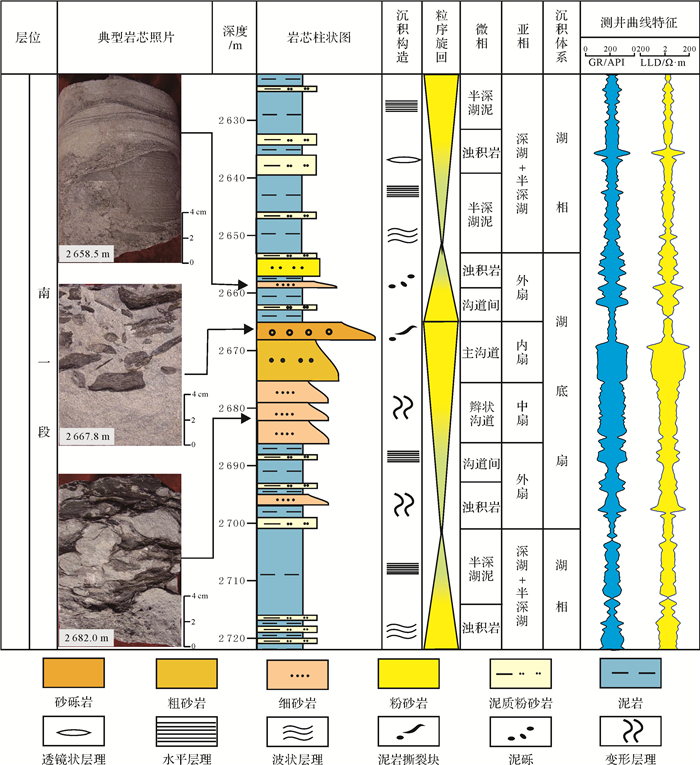 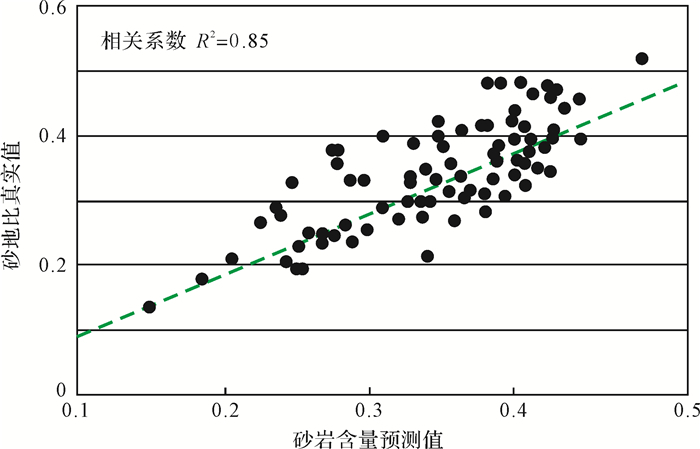 The main source direction of the two Nantun sub-groups had obvious inheritance. 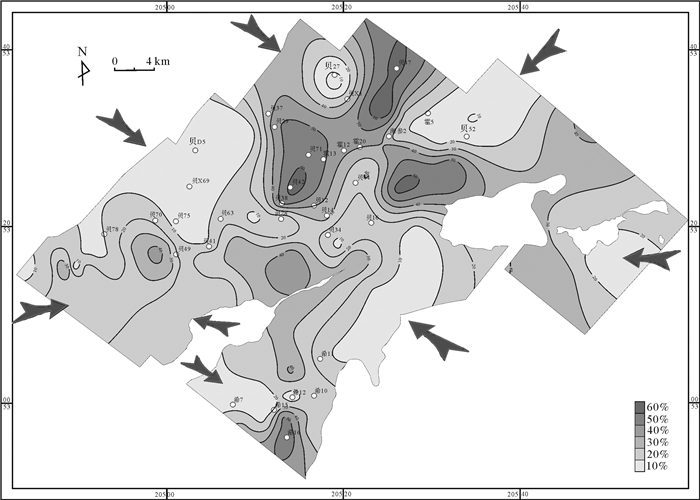 Nine provenance systems in the Beier depression can be defined as mainly developed from the sedimentary environment of fan delta, sub-lacustrine fan and so on. 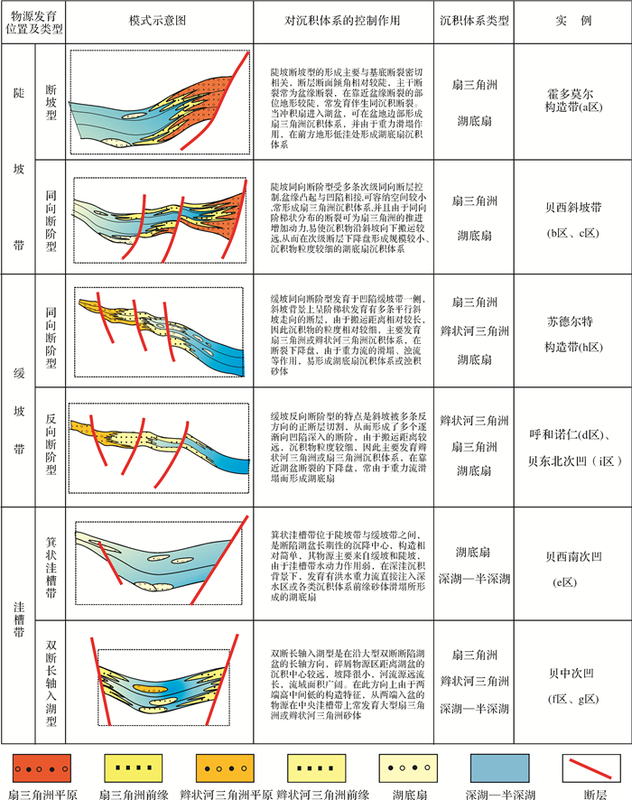 According to the differences in developing locations, construction styles and tectonic activity, six types of materials provenace can be divided as step slope-fracture slope. 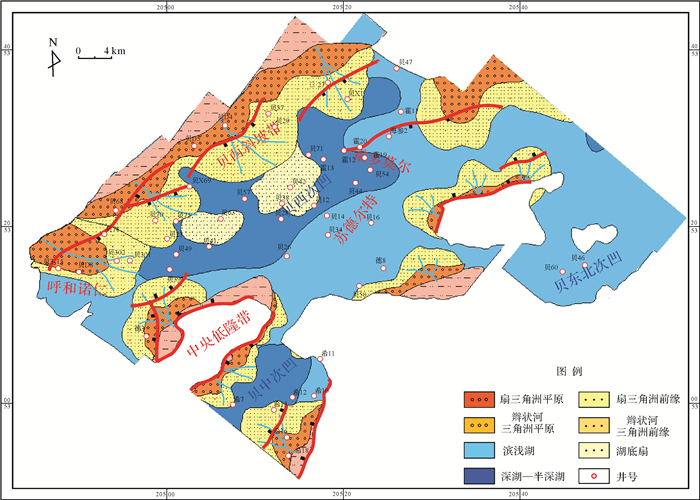 All above research showed that the coupling system composed of the source and the slope and the gully can fundamentally control and determine the types of sedimentary system and their spreading regularity.